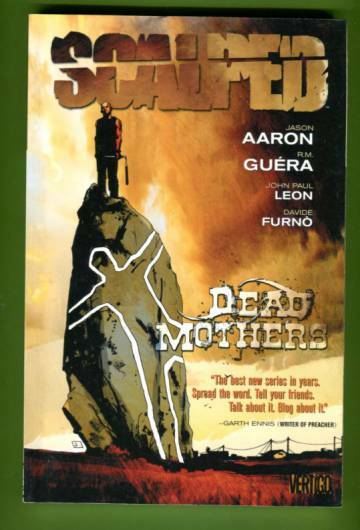 Illustrated by R. M. Guéra, John Paul Leon and Davide Furnò. Originally published in single magazine form as Scalped #12-18. Kansissa hieman hankaumaa, etukannen yläosassa pieni taite.